To help you out, here is a description of each and even some of their pros and cons. Definition: One physical server, divided into several smaller server slices that each act as their own virtual server environment. ◈ Typically less expensive than cloud servers. 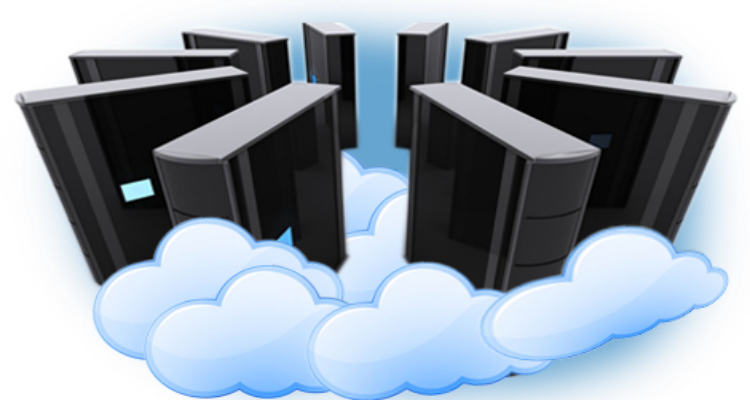 ◈ No file or data access occurs between VPS clients on the shared server. They are kept separate. ◈ If needed one VPS can be rebooted without affecting other VPSs on shared server. ◈ They do not offer high-availability. If physical server fails, all VPSs on that server fail. ◈ There can be security concerns. If a customer on your shared server does not take security seriously, and gets hacked or gets a virus, then your VPS could be negatively affected. ◈ Computing resources are shared between all clients, therefore, RAM, bandwidth and CPU performance can be affected if another VPS on the shared server is demanding a higher load. ◈ Only one operating system can be utilized by each physical server. ◈ They are not scalable. Storage is based on physical server limitations. Once you meet your max VPS capacity, you have to either buy more space or look into other options. This could take many hours or days of downtime to migrate to a new solution. ◈ Scalable – add more server power in a moment’s notice. ◈ Custom Infrastructure - clients can include custom network architecture, firewalls, load balancing and IP deployment. ◈ High Availability - if a physical server fails, cloud servers are migrated to another physical server without experiencing an outage. ◈ Burstable Computing Resources - no concern about lagging RAM or CPU power, even if another cloud customer's load grows. ◈ Completely secure since you virtually have your own server. If a client on the shared cloud gets hacked or gets a virus, your cloud server will be completely separated with no risk to your data. ◈ Each customer on the cloud can select their specific operating system. ◈ Unlimited storage as it is based on SAN storage. ◈ Typically, a little more expensive than VPS.